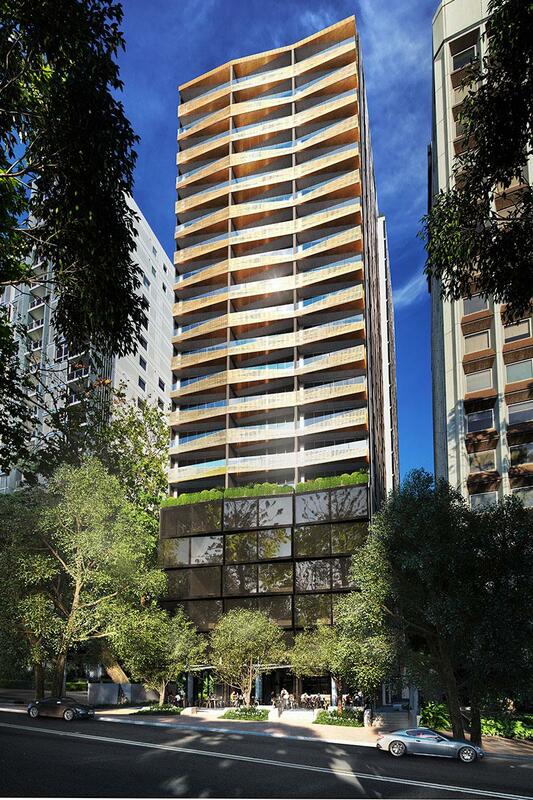 Yuhu Group's $250 million North Sydney residential development – The Miller – is ready to begin its construction phase with gusto with Richard Crookes Constructions (RCC) being awarded the construction and design contract for the project. 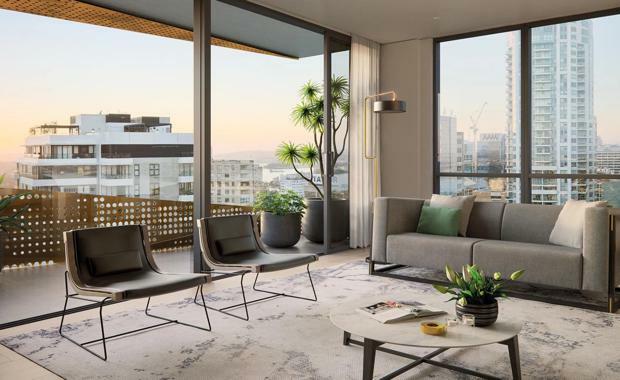 Yuhu Group chairman Mr Xiangmo Huang said the overriding objective for The Miller is to set a new standard for high-quality, urban living in a prime North Sydney location. “Richard Crookes Constructions shares our vision and given the company’s outstanding track-record over more than four decades, we consider them an ideal partner for a project that will both enhance North Sydney and offer a great lifestyle for residents,” Mr Huang said. The centrepiece of The Miller is a 21-level residential tower featuring 100 serviced apartments (levels 1-5) and 169 residential apartments, ranging from studios through to four bedrooms (levels 5-21). The upper Miller Street address offers a leafy boulevard setting which is just 50 metres from the new proposed metro station, 600 metres from North Sydney train station and three kilometres from the Sydney CBD. The Miller was originally designed by PTW, who were also the designers of the Alexander waterfront building which forms part of Sydney’s Barangaroo redevelopment. The Miller’s architecture is defined by a sophisticated sculptural composition which sees the handsome residential tower levitated over an alfresco plaza with a show-piece modulated podium and landscaped parapet. The tower’s landmark façade will feature distinctive brass-coloured triangular balcony ribbons made from perforated aluminium which will animate morning and late afternoon light. The Miller is crowned by a rooftop deck and garden space where residents will be able to take in panoramic views of Sydney Harbour to the south. A north-facing common roof terrace on the top level will feature barbecue facilities, seating and outdoor dining areas. The secure residential tower features a diverse mix of serviced apartments, studio, one, two, three and four bedroom residential apartments all completed to exacting standards with high quality finishes and appliances. Separate lobbies will be provided for both the residential and serviced apartments. Five levels of basement car parking will also be provided while along the building’s north, a landscaped public link where Yuhu Group want to provide convenient access to all of what North Sydney has on offer. Yuhu Group has completed early works on the project site at 221 Miller Street, including stripping building interiors back to the structure. Richard Crookes Constructions will take site possession this week paving way for the major demolition works and the commencement of construction which is scheduled for completion in the first half of 2019.